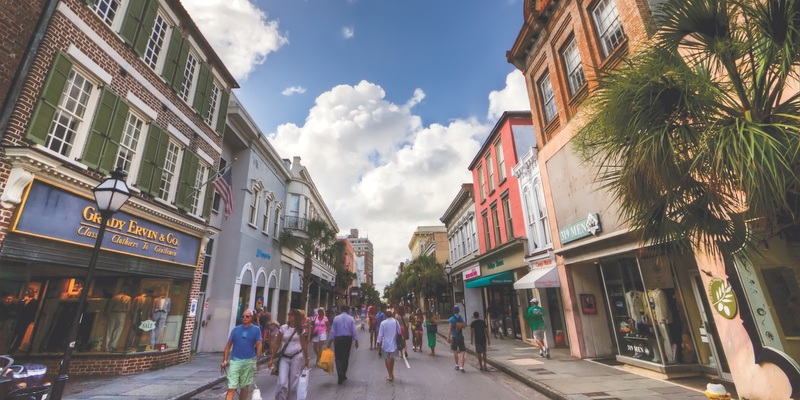 We’d like to shout out to Heather Minter of ServiceMaster of Charleston! 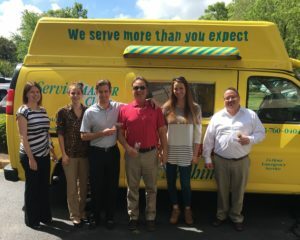 Our office took a few minutes to enjoy the warm weather with a few ice cream treats. 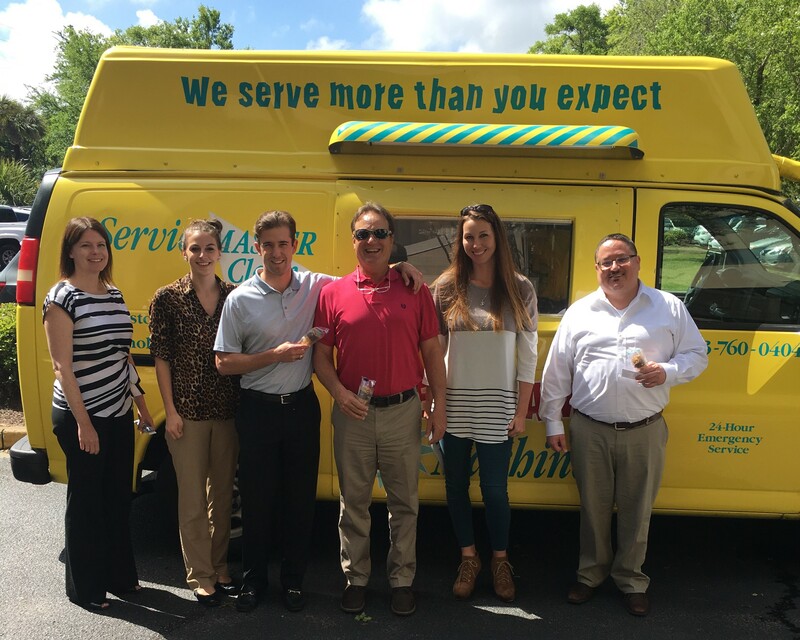 “ServiceMaster serves more than you expect.” As shown (Left to Right): Paige Edwards, Sam Vallone, Collins Gundling, Mark Reed, Heather Minter, and Ethan Rutland (2018). Happy New Year, Millennials! Hopefully as 2018 kicks off, one of your resolutions is improving your Adulting skills. Well, insurance is about adult as it gets. Check out this article from Odyssey, Adulting: Everything You Need To Know About Insurance. Then, give us a call (843-762-1805), so we can check one more thing off your list instead of having you stressed all year long.